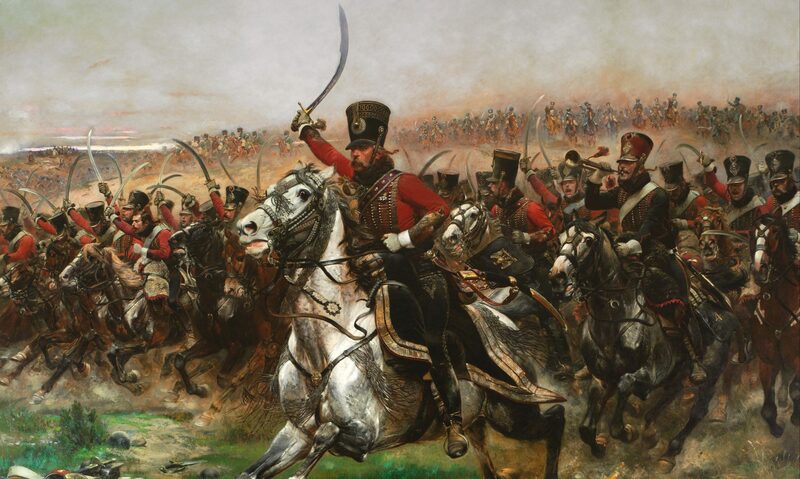 Book Review: The Wars of the Roses by John Ashdown Hill. 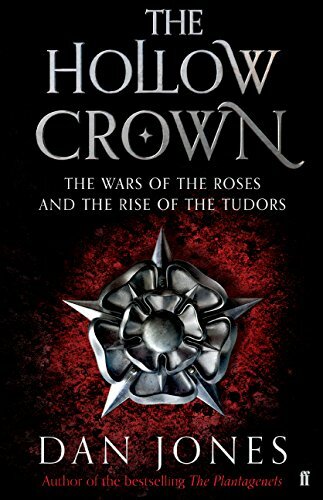 Book Review: The Hollow Crown by Dan Jones. The name Hollow Crown is not an uncommon one, but then Shakespeare has a knack of repeating himself in modern life and Historians like to help him along. I am coming to find that Faber & Faber can be relied upon to produce a good quality book, everything is here to make a reader feel satisfied long before he reads the first sentence. Yet again I happily report that there is none of the awful gold embossed lettering that rubs off as you read, the somber brooding cover is another typical theme found in medieval books. The harsh steel of the lettering and the sharp edge of the all evocative rose tells of hard violent times within. There are 372 reading pages which gives a manageable chunk of reading, while still offering notes, index etc, and at the front there are 3 black and white maps and an introduction. The midway oasis of images take up 8 pages, with an average of 2-4 pictures per page, they include portraits and manuscripts that reinforce key characters and points found in the book. The wars of the Roses are perhaps more easily understood by a secular society than some others. These were not like the later Religious wars that convulsed Europe as its head broke into the light of the renaissance from the Medieval Sea. These wars were motivated by emotions familiar to any regular soap opera watcher, power, greed and revenge playing principle parts, though they didn’t initially start that way. Perhaps this is why this tumultuous series of conflicts, the biggest until the Civil Wars of the 17th century, have remained a conscious part of Britain’s history. There can be no doubt though that they were nation shaping events, as well as nation shaking times. Thanks to Shakespeare most of us think we know the broad strokes of the Wars of the Roses, yet do we really? Author of Plantagenets Dan Jones shows that we don’t know it all. He shows that these wars were essentially born out of the end of the 100 years war, after the death of Henry V a guiding direction was lost, and the lacklustre reign of Henry VI, whose inablitly to rule effectivly in the wake of the collapse of te English Kingdom of France, caused a power struggle between the great lords vying to prop him up. All the while the Tudors slowly step more and more into the limelight while the Plantagenets begin tearing each other apart, then finally take the stage. The road to the 1st Battle of St Albans is well told. Making clear a tortuous path of typically complex medieval manoeuvring, between the King, his wife Margaret, and the Dukes of Suffolk, Somerset and York. The seesaw nature of these protracted conflicts makes for exciting reading and all the big battles are there, their consequences to see. Here we see that these wars of the roses, occurred not as a direct attempt to steal the crown, but it all began to hold together a crumbling kingdom that had once seemed the most secure in all the world. The steps taken by the emerging factions of York and Lancaster grew into a self perpetuating downward spiral of increasing hostility, that created a monstrous vendetta and suddenly the entire kingdom was drawn into a titanic struggle not to save the Kingdom, but for the crown itself, which cost many countless lives. Eventually destroyed them both and made way for the Tudors. It would be a mistake to underestimate just how much the Tudor’s have influenced our view of this time. Let it not be forgot that Shakespeare was a Tudor bard and told his stories with that prejudice in mind. This is not so here. The course of the Wars are vividly and excitingly told, and their results are often as poignant as they are glorious, the array of battles that mark their course fall into place in the tale, some might have heard of Towton or Bosworth but there aren’t many contemporary books that put them in their place amongst the others, thus book does this and it’s great to be able to be able to put it all together. I’m a little unsure how the author has decided that a poleaxe and a bill are the same weapon, though certainly part of the same polearm family, but that was the only thing that made me raise an eyebrow. A modern history of the Wars of the Roses is a nice thing to see appear on bookshelves. The recent interest in Richard III fairly pleads for new popular scholarship and this book will answer many questions. It is a good overview, nicely spiced with detail and you don’t need to be an expert, or someone with much previous information to enjoy it or learn from it. The Hollow Crown is a great read for anyone interested in a real “Game of Thrones”.